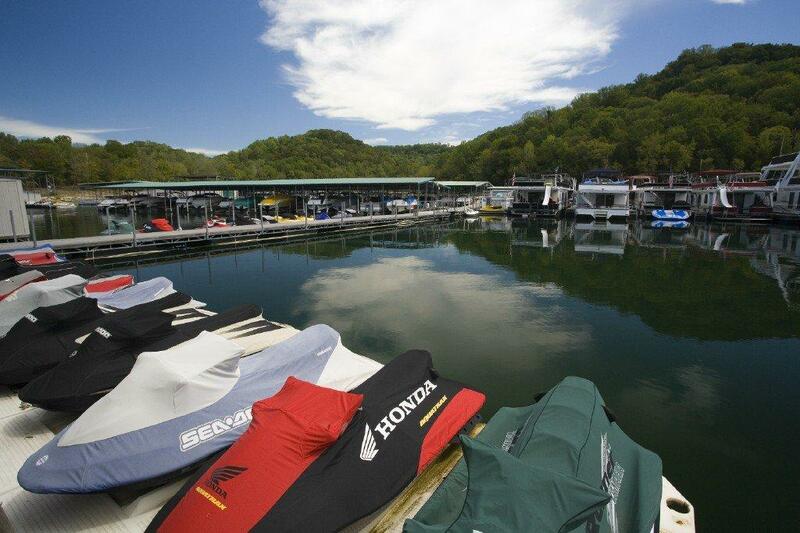 We offer a variety of JetSkis. They can be rented two hours minimum and will provide your family and friends with hours of fun on the most beautiful lake you will ever visit. Note: There is a 9.75% Tennessee state tax on all rentals.